After some successful productions for Kylie Minogue, Tina Turner or Tom Jones, and a lot of high standard releases it was time for 7th District to recharge the battery to full maximum. Now they are back strong as ever. The new single is more than a smart surprise. 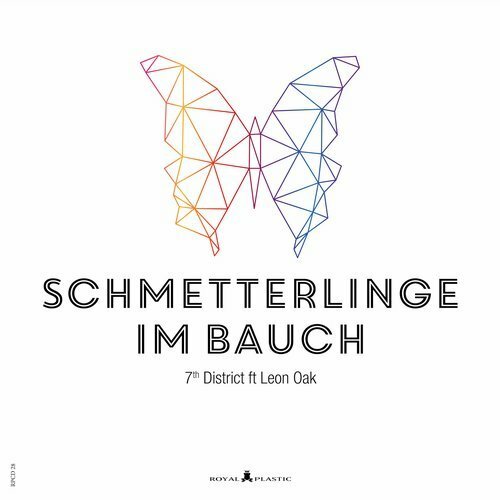 "Schmetterlinge im Bauch" is the first song from 7th District in German language. The idea to the lyrics came allegedly due to the intense consumption of the American tv-series Californication with David Duchovny as unproductive writer Hank Moody. "Schmetterlinge im Bauch" is a songline which in this special case sounds better in German than in English (Butterflies in my stomach). German language poetry is hardly known in the international context and the implementation is not so easy. The result is all the more remarkable. The vocals of Leon Oak give the track its dreamy nuance. "The song conveys a nice feeling of ease. Imagine, one is lying on a meadow, the sun is shining and you dream of a girl", describes Leon Oak his relationship to the track. "I usually sing melancholic songs. It was a challenge for me to interpret a positive pop song. But it was great fun. I was surprised how well the song fits my voice." 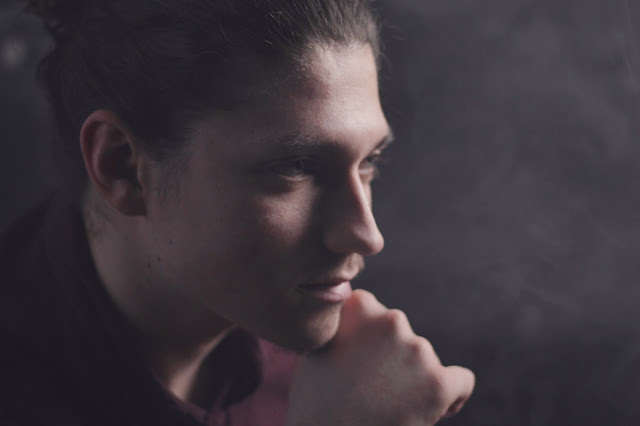 Leon Oak, 22 year old singer from Lower Bavaria, made famous by "I'm So High" with the DJ Duo Norwood & Hills is one of the most exciting young voices in Germany. 7th District creates reliable, reduced beats with punctured Deep House sounds bold to perforate. Always danceable, but maintaining the positive basic mood. This cleverness makes "Schmetterlinge im Bauch" to a smart pop song. "Schmetterlinge im Bauch" is one of those songs that you can become addicted to after listening once. At the Tiburon Beach Club on Formentera pretested and enthusiastically approved by a critical audience. Are you ready for a cool slice of „butterfly“ feeling? On Remix duty we start off with Sascha Kloeber from Germany, who’s remix adds in a bit of a cool casual sounds combined together with a fresh tech electronica feel. The level of depth in this superb remix means that you’ll hear something new on every listen. Up next we have Dj Blackstone stripped back and dancefloor infused Remix, which keeps the integrity of the original while adding in his signature melodic sound. DJ Blackstone is well known for his remixes. He had an successful release on Uk´s Label Zulu Records. Last but not least Remix comes from DeepFM, who is quickly becoming a common name on the Royal Plastic Label. They offers up the most Beach Club oriented track off the single, with house tinged and lush grooves woven together with intricate and lovely melodies, showcasing the moody melody from the Original as a centerpiece. Phones all over Ibiza are up searching for this song at Shazam.